This Thursday, in spite of the 2-1 defeat at the Ciutat de Valencia Stadium, FC Barcelona’s fans have reason to believe in a comeback at the Camp Nou next Thursday at 9.30pm CET. 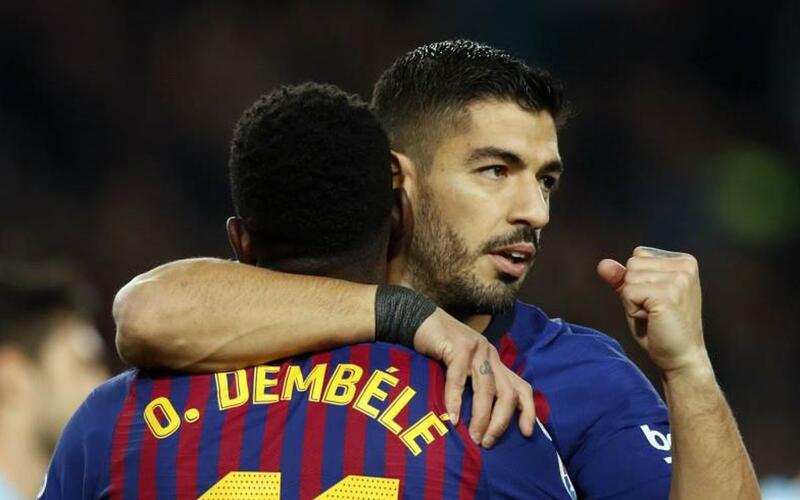 On seven of the eight occasions that this result occurred in the first leg of a two-legged Cup tie, Barça have qualified. On Friday, January 11, two years ago, the Blaugranes turned around a 2-1 defeat at San Mamés with a 3-1 win. The goals from Messi, Neymar and Luis Suárez ensured the Basque team, then trained by Ernesto Valverde, were knocked out of the competition. The only occasion that Barça didn’t go through after losing 2-1 was in 1930. It was the semi-finals and Barça lost at San Mamés but then won at Les Corts 4-3 (5-5 on aggregate). This meant a third game in Zaragoza that would finish 4-0 in favour of the Basque side.